Enchanting Plus revamps the default enchanting method of the game. 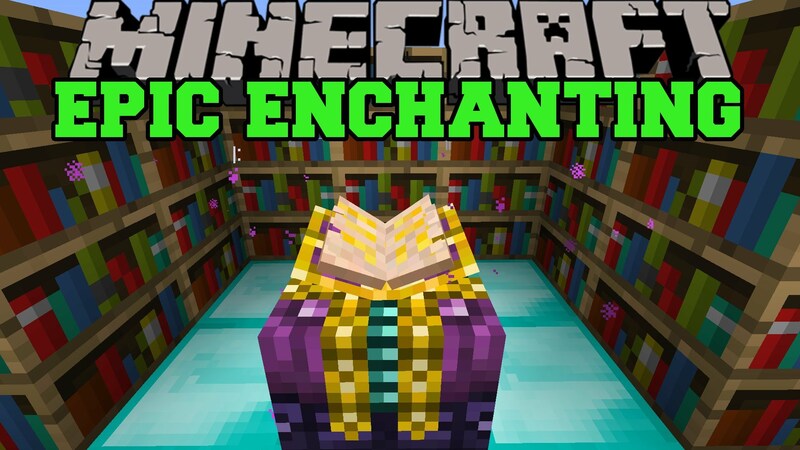 It completely avoids the randomness and allows you to choose the outcome item before the enchantment. This mod comes very handy when you want to make specialized weapons such as swords, hammers etc. The great thing is, it only lets you make items restricted to your level; you can’t cheat to higher level items.